From time to time we will include photos of early Roses born before 1850. These will be changed periodically. 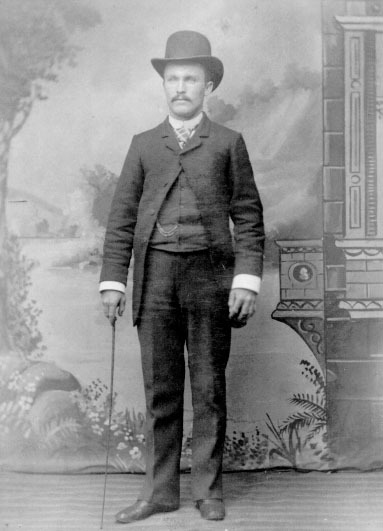 Rufus Rose, son of Colonel Edwin Rose of Long Island, Suffolk County, New York, was born 22 December 1840. His education was obtained in the public schools and Southampton Academy, where he was a "faithful and earnest" student. On June 1, 1863, he was appointed deputy provost marshal of the First Congressional District under his father, and retained this position until January 1, 1866. He was then appointed assistant assessor of internal revenue a few months of each year during 1868-71. 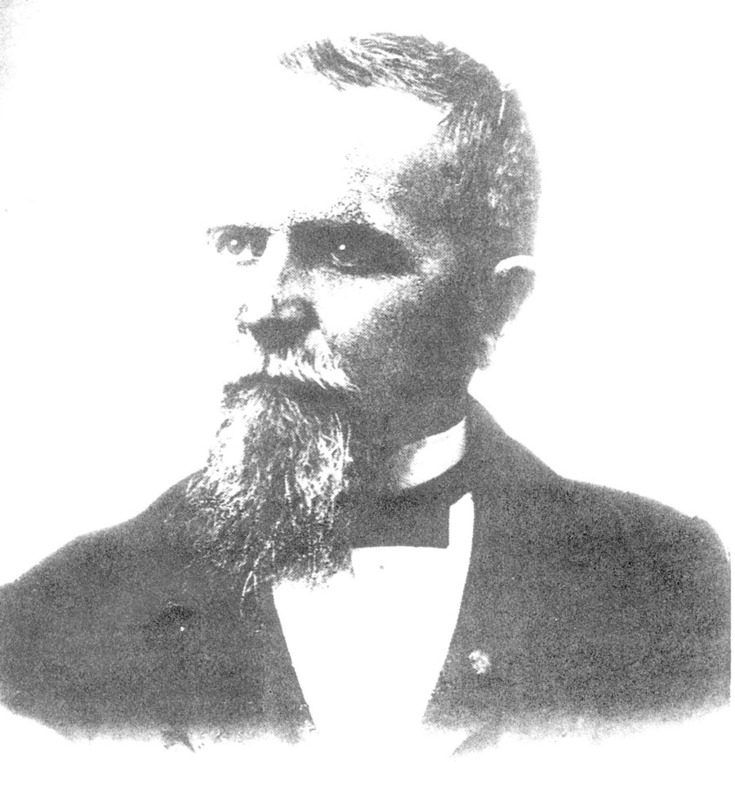 On December 14, 1872, he entered the U. S. customs service in the port of New York, and remained there until he was made chief clerk in U. S. appraiser's department. 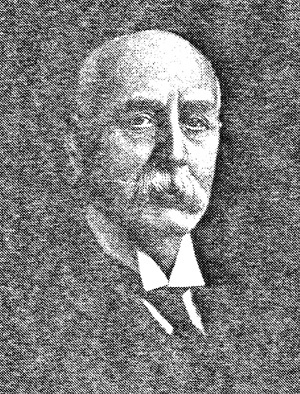 He remained for a period of twenty-four yeaers until 1906 when he became chief of the bureau of protests and appeals in that department. He retired in 1912 to Sag Harbor, Long Island. From William S. Pelletreau, American Families of Historic Lineage: Long Island Edition, Vol. 1 (New York: National Americana Society). Though this source has some excellent information on the LI descendants, it errs in stating that the original Robert Rose of Long Island is the same Robert Rose who married Marjory. The latter came on the ship Francis, sailing from Ipswich, England, and settled in Wethersfield and Branford, Connecticut. More than one early historian mixed these two Roberts who can be clearly distinguished as two different men by the records they left. Micajah William Rose was born 23 August 1830, and died 13 February 1903. He was the son of Micajah Rose of Edgecombe County, North Carolina (b. 1790-1800) and the grandson of Robert Rose of Edgecombe County. Micajah later lived in Callaway County, Missouri and Pope County, Illinois. 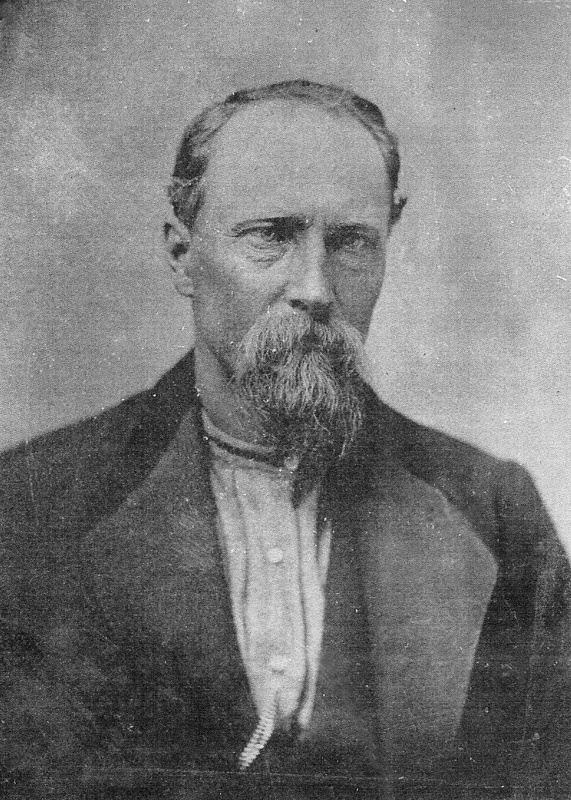 He served in the Civil War in Co. B 6 Ill. Cav. Benjamin Rose was born 15 November 1841 in Canton, St. Lawrence County, New York, and died 2 May 1901 in Cass County, Michigan. he was the son of Elisha and Hannah (Bradley) Rose, and descendant of Joseph Rose of Marshfield, Massachusetts. (Group I). Samuel Smith 6 Rose (William Jefferson 5, Bennet 4, Abner 3, Bennet 2, John 1 Rose), was born 24 July 1865 in Plumas County, California, and died 30 July 1956 in Los Gatos, Santa Clara County, California. Samuel is buried in the Santa Clara City Cemetery. He married, date unknown, to Harriet Swope who died 28 February 1931. Samuel's father's gravesite in the Sequoia National Forest is pictured above. Samuel was with his father when the latter became ill and died before they could return to their home in Porterville, California. Ths family's ancestor John Rose married Lucy Bennet on 14 October 1731 as recorded in the parish register of Stafford County area of Virginia. their son Bennet Rose, born 1731/32 as recorded in the same register, lived in several Virginia counties, before removing to the Surry/Wilkes County area of North Carolina about 1765-1772. See: St. Paul's Parish Register, Stafford County, Virginia, and Bible of William Jefferson Rose in possession of Rose Family Association.